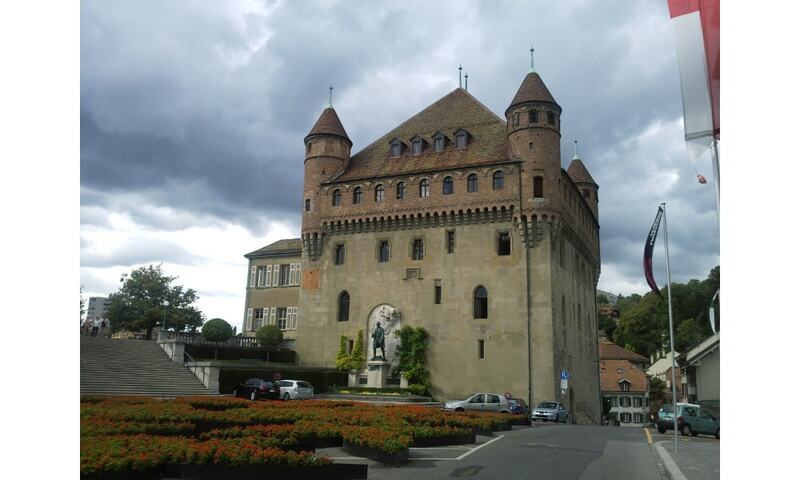 Saint-Maire is a castle in Lausanne, that serves as the seat of the cantonal government, the Council of State of Vaud. It is a Swiss heritage site of national significance. The chateau was built from 1397 to 1425 by the Bishops of Lausanne to serve as their fortified residence. It served as the bishop's residence until 1536, when Bern captured Lausanne and secularized the bishopric (the bishop managed to escape through a hidden stairwell). The Bernese installed a bailiff in the chateau and used it as an armory. Upon the creation of the canton of Vaud in 1803, it became seat of the cantonal government, a role it has retained.